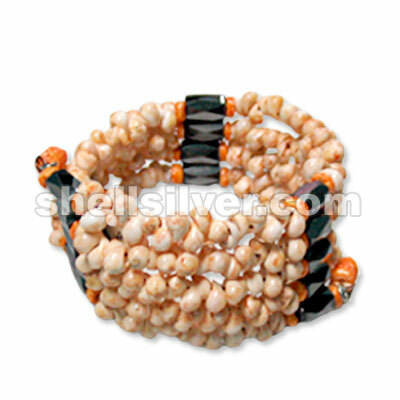 Magnetic 24" in mongo shell orange fashion jewelries high quality products with low cost price fashi more.. Magnetic 24" in mongo shell green fashion jewelries high quality products with low cost price fashio more.. 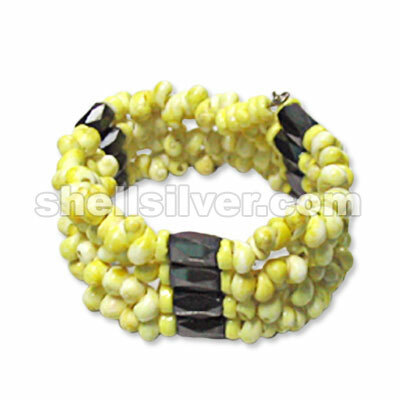 Magnetic 24" in mongo shell yellow fashion jewelries high quality products with low cost price fashi more.. 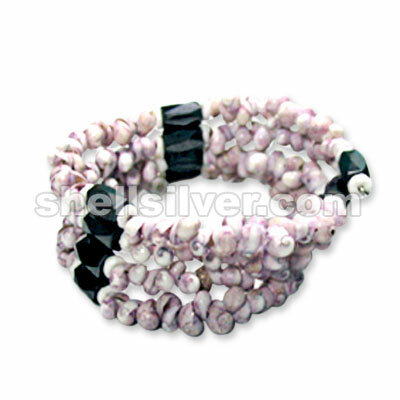 Magnetic 24" in mongo shell violet fashion jewelries high quality products with low cost price fashi more.. 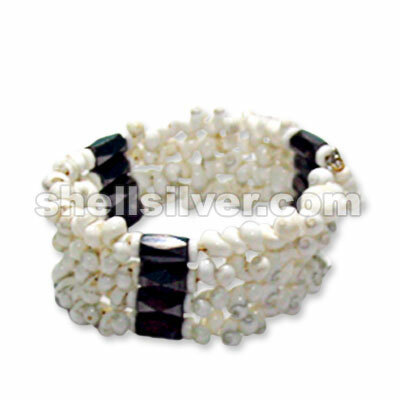 Magnetic 24" in mongo shell white fashion jewelries high quality products with low cost price fashio more.. Magnetic 24" in 2-3 coco beads turq. 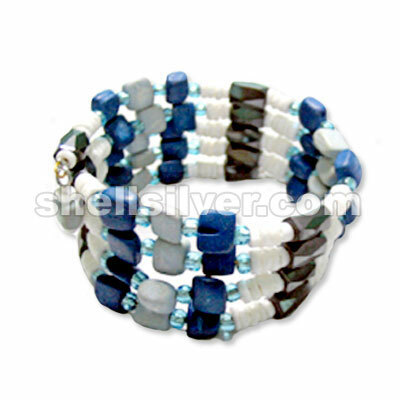 blue, 4-5 whiteshell heishe & 6mm pearlize bead lt. blue fashio more.. 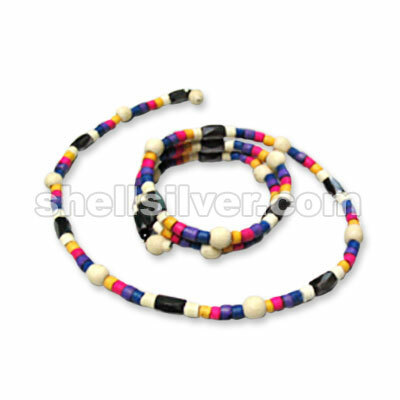 Magnetic 24" in 3-4 coco heishe bleach white, mongo yellow, fuschia, violet & blue w/ 6mm wood bead more.. 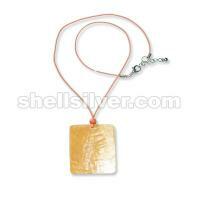 Magnetic 24" in 4-5 whiteshell heishe, 3mm glass beadsturq. blue & coco square cut 6x6mm blue & lt. more.. 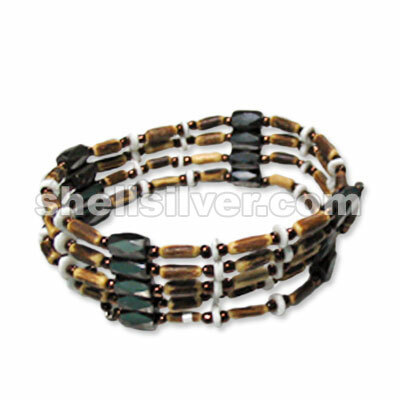 Magnetic 33" in 3mm metalic beads copper, sig-id tube 3x8mm & 4-5 whiteshell heishe fashion jewelrie more.. 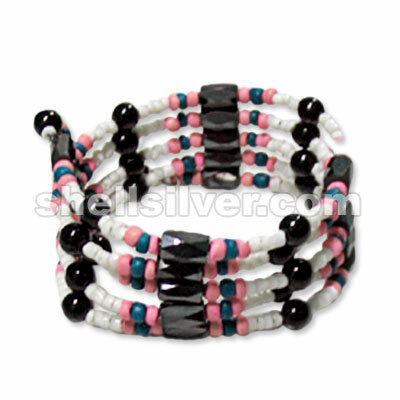 Magnetic 33" in 2-3 coco beads pink & turq. 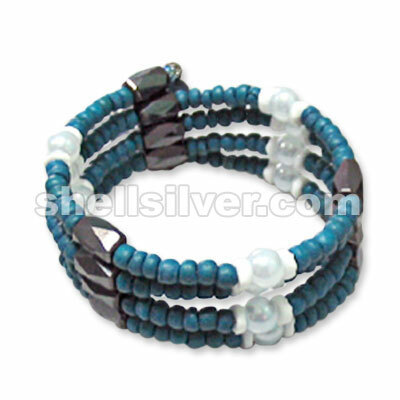 blue, 2-3 whiteshell heishe & 6mm pearlize bead black fa more.. 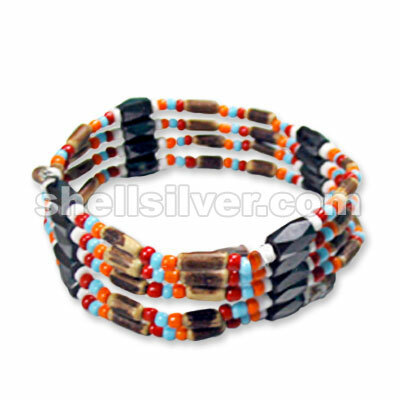 Magnetic 33" in 2-3 whiteshell heishe, 3mm glass beads orange, lt. blue & red w/ sig-id tube 3x8mm f more.. 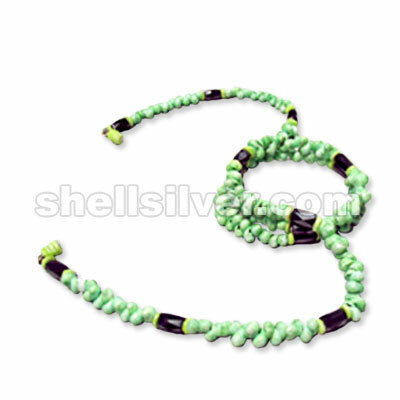 Magnetic 33" in 2-3 whiteshell hiehse & 2mm glass beads yellow, limegreen & lt. blue fashion jewelri more..